Top web hosting companies to host your website or blog! 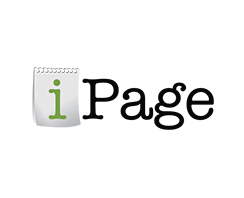 Are you seeking a reputable web hosting company for your website or bog? 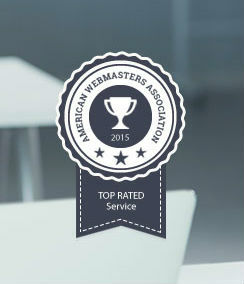 American Webmasters Association (AWA) is your guide for making informed ethical decisions that affect your online presence. We select the best web hosting companies on today’s Internet to align with traditional business needs and meet high demands in a competitive online marketplace. Prices from $3.49 / mo. Prices from $6.95 / mo. Plans from $3.49 / mo. Plans from $6.95 / mo. Find out what users are saying about some of the current web hosts on the market. Take it from users that have a website, use these services, and have an opinion about the most important facets of web hosting. Find out where products stand in terms of performance, reliability, usability, value, and customer service. The reputation of the company, the product features you purchase, and your customer experience are also significant factors when it comes to selecting the perfect web hosting solution. 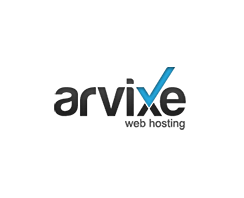 A feature-rich web host, eHost offers a free domain name, unlimited bandwidth and disk space, and $200 in ad credits. Onboarding is quick an easy. eHost ranks high among competitors for features and performance, for only $2.75/month. 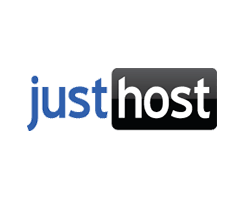 This web host is another excellent-ranking option, with many features and almost flawless performance. You receive unlimited bandwidth and disk space, loaded features, and three excellent customer support options. The interface is a bit less friendly but the price is right at $3.25/month. 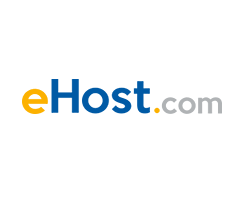 HostGator is one of the favorite web hosts, with unlimited databases and bandwidth, 99.9% uptime, weekly backups, and excellent speed. 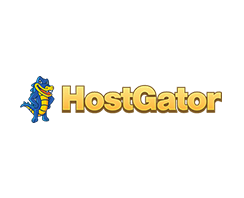 HostGator offers high value for the cost, and the customer service is good. You receive $100 in Google Adwords. Pay a reasonable $9.95/month. 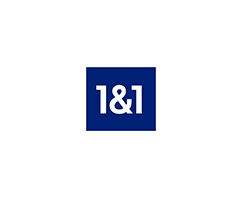 This web host has a solid reputation among competitors, and users love the speed (using SSD). Get unlimited storage and bandwidth, first-year free domain name, and some added technical settings. A2 Hosting gets high marks for uptime and transparency, for $7.99/mo. 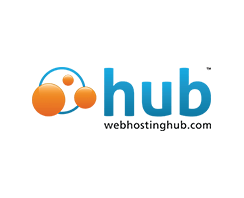 With high reviews, Web Hosting Hub offers a free domain, unlimited bandwidth and storage, and a solid feature set for a great value. This web host has a good following, and plans start as low as $3.99/month, or sign up annually at $44.88. This web host is focused on flexibility and you get a domain name, but users are not thrilled with the usability, reliability, or performance. Arvixe comes in with mixed ratings and reviews and somewhat of a struggle to remain competitive. Starts at $3.20/month. 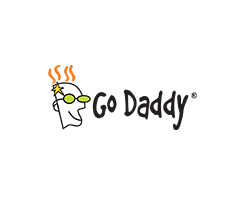 GoDaddy has a great reputation in the industry but must work hard to keep up with the new web hosts on the block. You get a free domain name and 1,000 emails, but performance, the interface, and the value are a little less than perfect. Prices start from $7.49/month. Another high-ranking web host, GreenGeeks offers unlimited bandwidth and disk space, lots of features, fast speeds, and excellent uptime. One of its kind for using wind energy credits, GreenGeeks is one of the top five for superior features and uptime, starting at $3.96/mo. 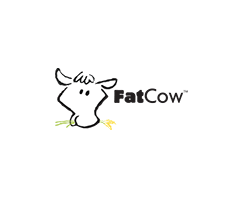 A seasoned web host, Fat Cow offers a free domain name for the first year, unlimited disk space, 99.9% uptime, and $100 free Google Adwords and Bing/Yahoo Ads. It appears there are bandwidth limitations and some misleading ads. Pricing at $3.15/month. While JustHost ranks high with other web hosts in its class, in terms of usability it falls a bit below average. Receive a free domain name, unlimited email accounts, and 24/7 support. Users are not as satisfied with the features, uptime or support, at $3.95/mo. 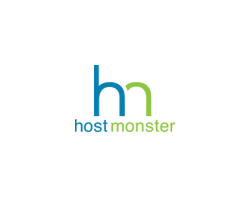 Users like HostMonster’s simplicity, unlimited bandwidth, and five email accounts. There are a few shortcomings in term of features and capabilities, with image and database storage limited to 50GB disk space. Usability and support are good along with the price, at $6.95/month. 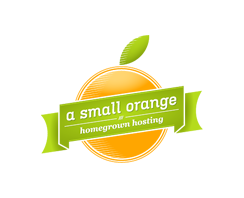 With a focus on “home grown” services, A Small Orange is an aesthetically pleasing site but reviews for the features and quality of service are mixed. The storage and bandwidth have a cap on all plans, but domain names are included. Billed annually, at $35/year. You get daily backups and generally receive 99.9% uptime. While the price is low, some users report periodic downtime, lack of speed, a slightly difficult interface and 1&1 branding on their low-priced option. A good choice if you have minimal web requirements, for $7.99/mo. Unlimited bandwidth, disk space, domains, and emails along with 100% uptime—it’s a dream come true. While the interface is a bit more advanced than some would like, techies will be satisfied. There are many features and the price is attractive, at $4.95/mo. 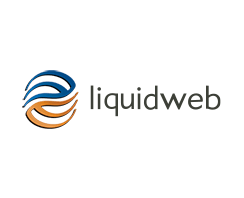 One of the highest ranked and highest priced web hosters, LiquidWeb is feature packed and offers shared hosting and a customer service plan unlike most others. There are caps on disk space, and storage. Made for higher budgets, LiquidWeb is priced at $14.95/mo. This long-standing web host has a reputation for features, high performance, usability, and superior support but plan to pay more for this upscale solution. 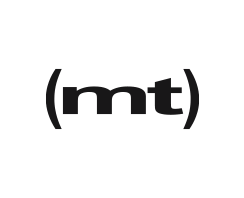 Media Temple offers advanced capabilities including MySQL SmartPool for speed and additional automated features, at $20/month. 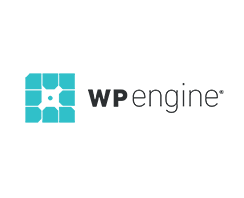 This web host is designed for WordPress and is built on Amazon Web Services, with a reputation for performance, reliability, and security. It is in the highest price range, but you get much more including up to three WordPress sites. Plans start at $64/mo. 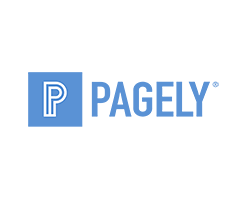 This is a web host focused on WordPress, and the reviews for speed, cost, and performance rank high. Users like the daily backups, malware scan, and high-end support model. You pay more at $29/month to get added features and high-quality hosting. Another high-ranking web host, GreenGeeks offers unlimited bandwidth and disk space, lots of features, fast speeds, and excellent uptime. One of its kind for using wind energy credits, GreenGeeks is one of the top five for superior features and uptime, starting at $3.96/month. 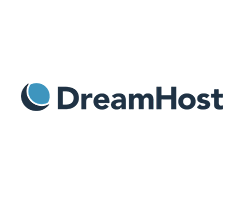 Unlimited bandwidth, disk space, domains, and emails along with 100% uptime – it’s a dream come true. While the interface is a bit more advanced than some would like, techies will be satisfied. There are many features and the price is attractive, at $4.95/mo. The calculations revealed for each component are based on the summation of actual customer reviews, usage reports, host provider websites, user reviews and rankings, and available analytics. As a business owner, your requirements within these various categories may vary based on your personal or business needs and your long-term goals.